Loyalty and commitment in business should yield rewards. As a tenant for office space, this is a factor that you should have in mind prior to signing a lease. If you feel that you have found office space in which you can see a future, then you should make it a point to make sure you can reap the benefits of your long term stay in this location. That means locking down a Tenant Improvement Allowance agreement in the lease. 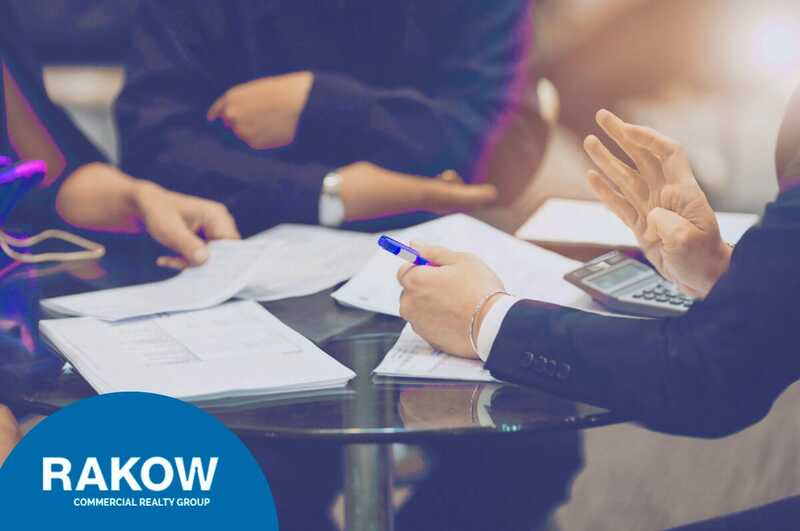 With Rakow Group’s office space real estate Fairfield County services you can have the guidance in negotiations to ensure you land this best possible tenant improvement allowance with your landlord. Most landlords will help retrofit and develop their properties to better fit the needs of their most loyal tenants. The terms of improvement allowance, along with the length of the lease, typically will have a profound impact on the monthly costs. It’s for this reason that it’s so important to have foresight in advance with regards to how long you anticipate staying in this space, what you would like to do to improve it, how long that will take you, and how much you think it would cost. It’s in your best interest to measure all variables in advance, so as to ensure that you can come to an agreement with which you’re comfortable. The first step is making sure you confirm a tenant improvement allowance and that you agree on a rate that is favorable to you and your business. But that’s not where it ends. Step two is negotiating who is in charge of whatever renovations or changes you want to make. This can be a bit tricky, seeing as how you’re not the owner. But at the end of the day, most landlords are renting out property as an investment. There greatest concern is your loyalty. If you can communicate that fact clearly, in many cases, you can convince your landlord to hand over control. Turn Key Build-Out: In this case, the landlord will agree to cover the cost in full. That means you’ll have the liberty of building/retrofitting your office exactly as you envision it without any concern of cost. However, keep in mind that someone will have to pay for it, even if it’s not you. If your landlord agrees to pay for an expensive edition, it may reflect in your rent, which is more long term. You’ll want to keep an eye on that before signing off on a Turn Key Build-Out. Stated Dollar Amount: Here, your landlord gives a set amount. That is to say, your landlord will state that he or she is willing to fund any structural or architectural changes, provided you do not exceed a certain number. While this seems less favorable, it can end up working to your favor. That’s because by being more conscious of the cost, you can maintain a stronger relation with your landlord and prevent high spending from relocating to your month, which you’ll have to pay every month for as long as you’re a tenant for this property. For more negotiation tips and other office space real estate Fairfield County services, give Rakow Group a call at (203) 359-5703.